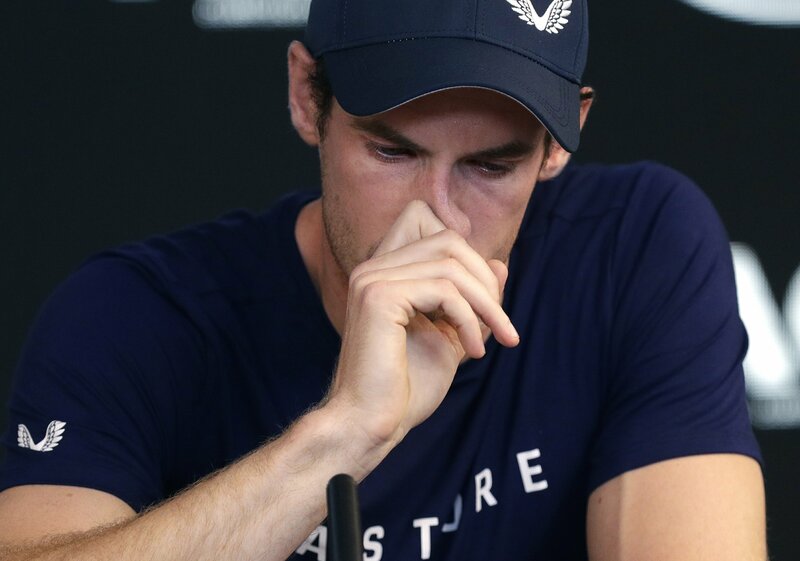 MELBOURNE, Australia — Andy Murray is still hoping to make it to one more Wimbledon tournament before his problematic hip forces him into retirement. For now, he’s only committing to the Australian Open. The 31-year-old Murray said he practiced in the off-season with the main goal of making one last run at Wimbledon, where he ended the 77-year drought for British men with his title in 2013, but now wasn’t sure he’d make it that far.